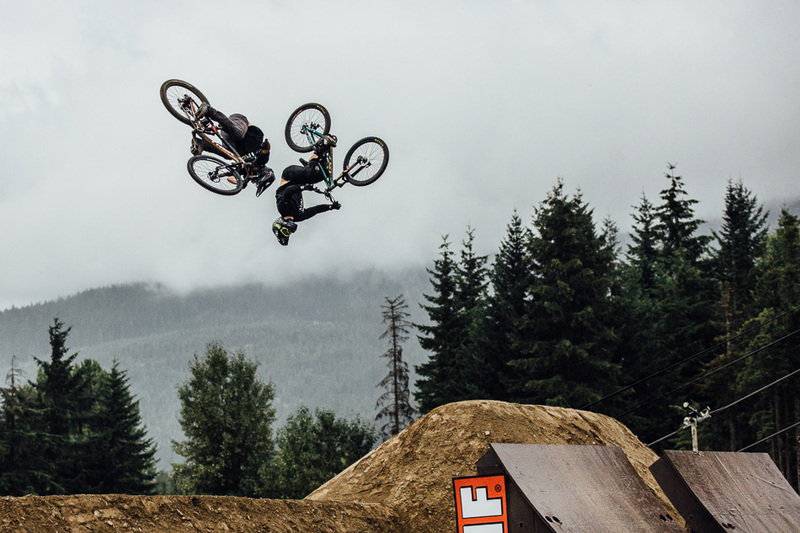 After a steady drizzle that started mid-morning, the dirt in the Whistler Bike Park was in prime condition for the 2015 Crankworx Whistler Dual Speed and Style contest. 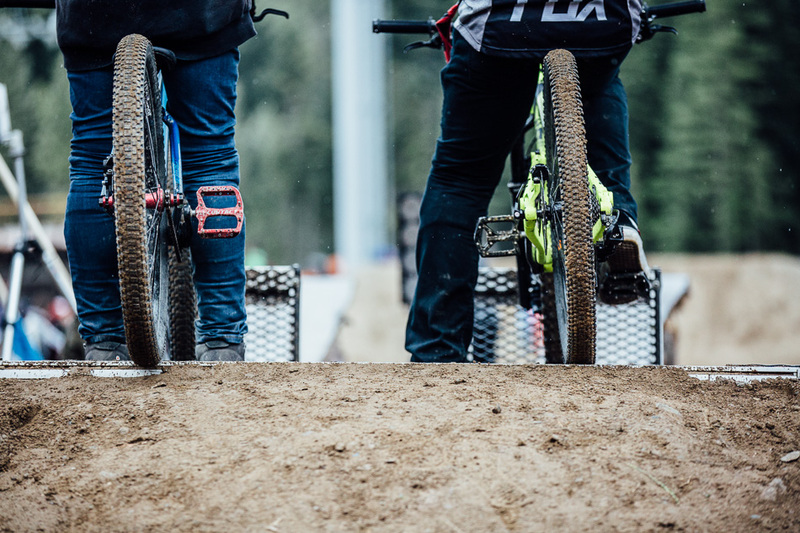 Though racers said parts of the course were slippery, the consensus was that the traction provided by the tacky dirt far outweighed the slick spots. Heat after heat of close competition ultimately winnowed the field to the final four, with three Californians claiming all the podium spots. 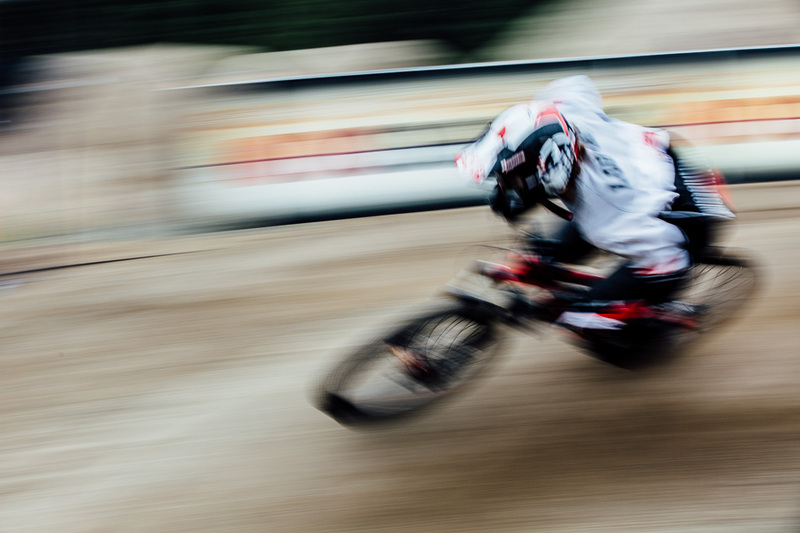 Tyler ‘T-Mac’ McCaul took the victory after Kyle ‘Lyle’ Strait crashed in the final heat. Meanwhile, Ryan ‘R-Dog’ Howard took third place after beating Frenchman Tomas Lemoine. 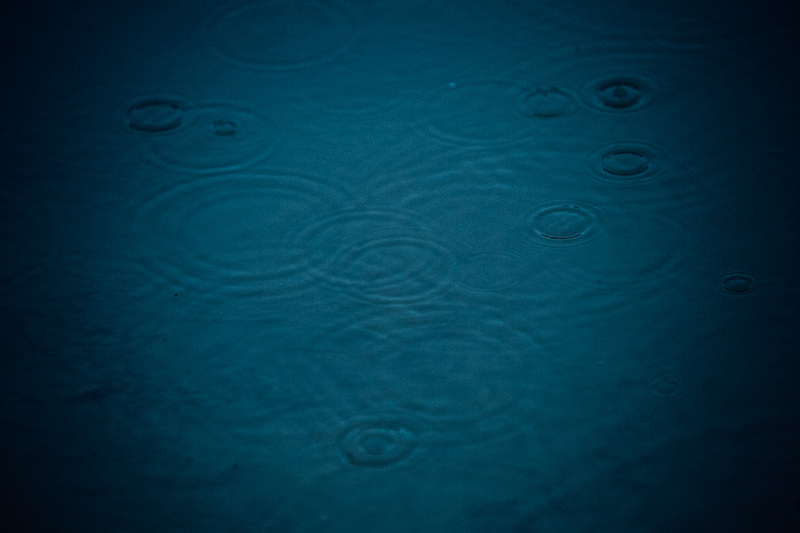 Rain, rain, go away: It’s Speed and Style Saturday. 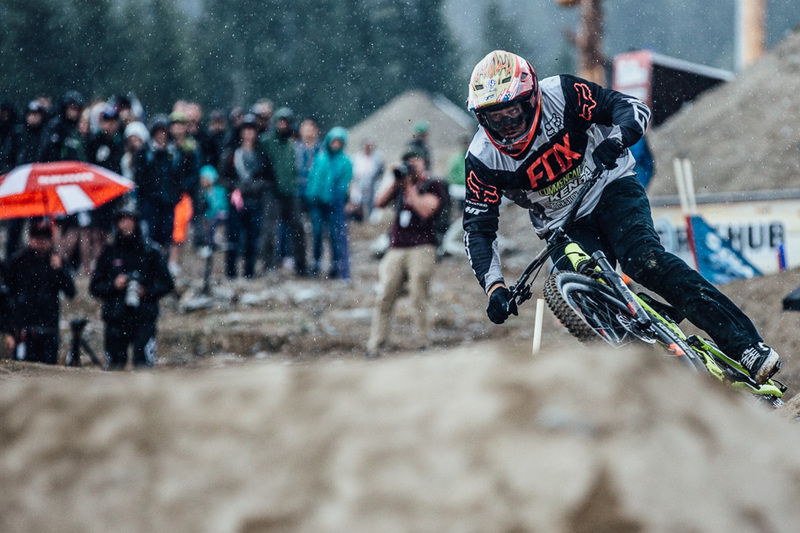 The steady drizzle throughout the day made the dirt in the Whistler Bike Park tacky, but racers said parts of the course were slick as all hell. Despite the rainy conditions, racers were keen to pony up to the start gate and put up or shut up. Always a contender, Frenchman Adrien Loron looked strong throughout the heats but failed to make it into the final four. 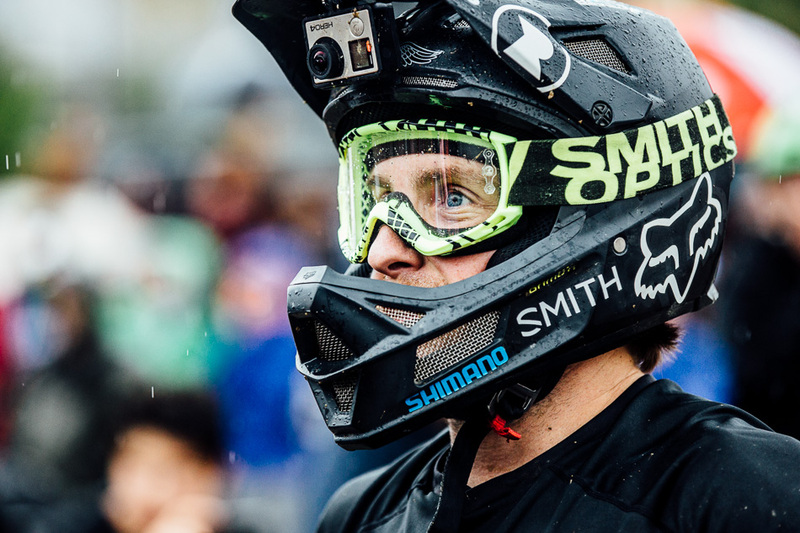 Kyle ‘Lyle’ Strait was the clear frontrunner for most of the afternoon, but a crash in the final heat against Tyler McCaul dashed his hopes of claiming the podium’s top spot and the overall Dual Speed and Style series championship. If you were lined up next to Kyle Strait (pictured on the right) your day was almost over. This pre-race pow-wow between T-Mac and Lyle seemed to foreshadow the outcome of the day. 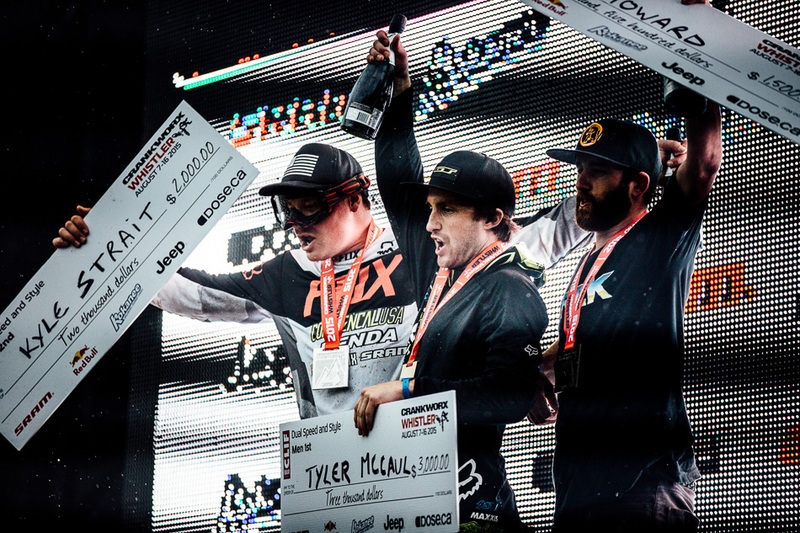 T-Mac Attack: Tyler McCaul consistently threw down some of the most difficult tricks of the competition, ultimately earning him the victory. 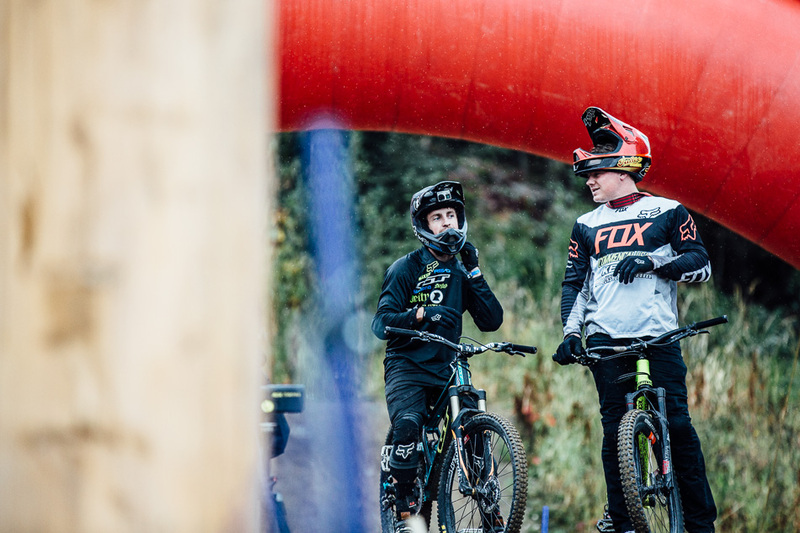 Tyler McCaul looks up the course for his friend and competitor, Kyle Strait, following his crash in the final heat. T-Mac had also stopped on the way down to make sure that Strait was okay. 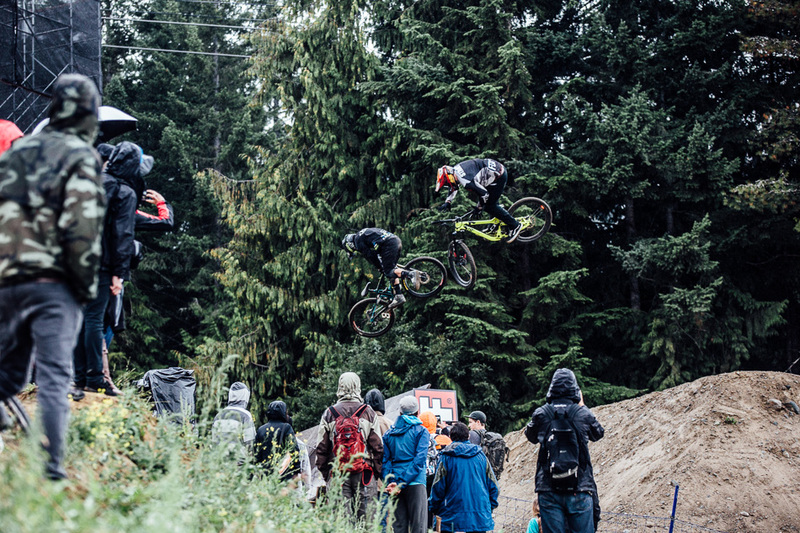 Some of the racers seemed to be getting warmed up for the upcoming Whip-Off World Champs. 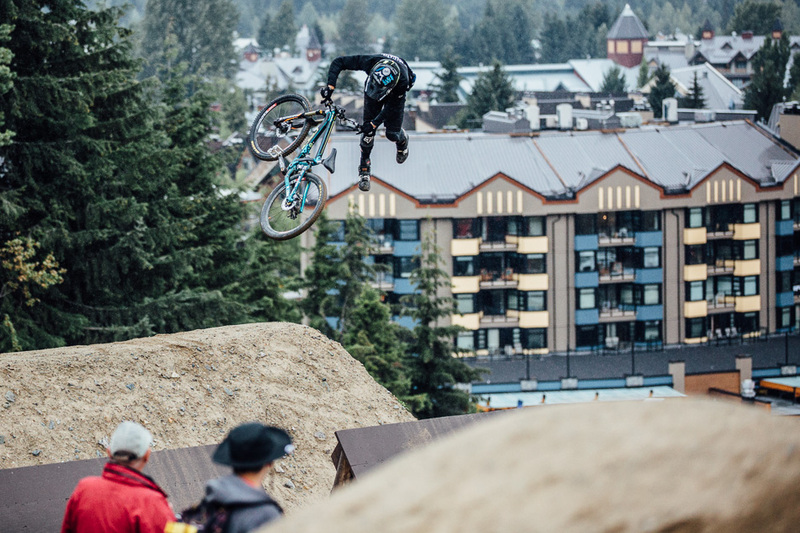 Coincidentally, T-Mac’s only other Crankworx victory was in the 2012 Whip-Off Worlds in Whistler. 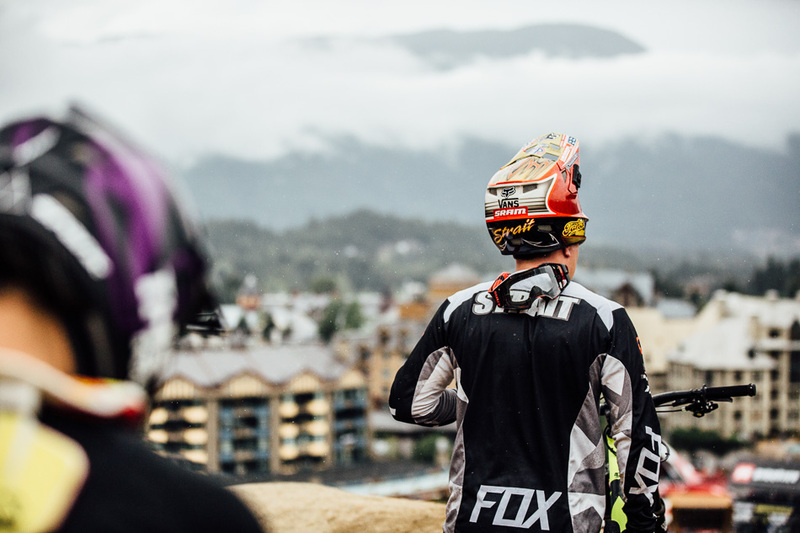 Ryan ‘R-Dog’ Howard and Carson Storch getting the 360-degree view of Whistler Village. 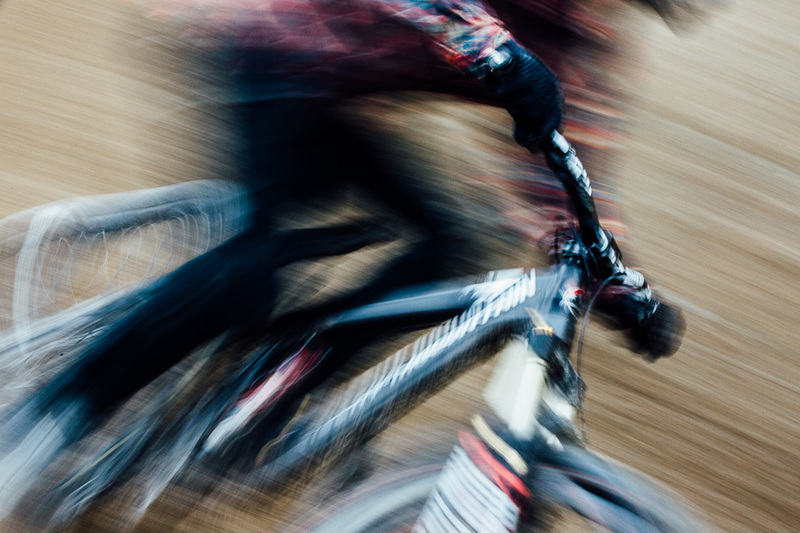 Canadian rider Noah Brousseau put the emphasis on speed, with the style mostly coming from his lumberjack flannel. The pouring rain couldn’t even begin to shake Kyle Strait’s focus on the win and a potential series victory. 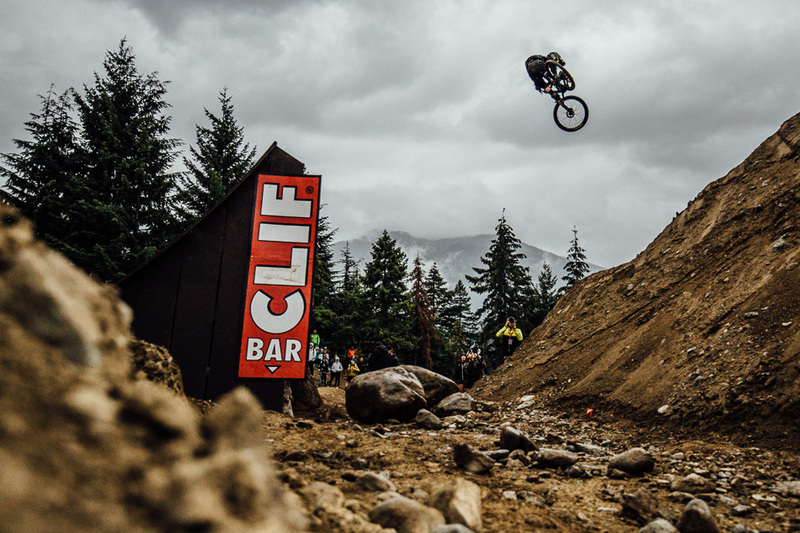 All the riders were fast in today’s contest, but when the times are tight it’s style that ultimately wins the day. 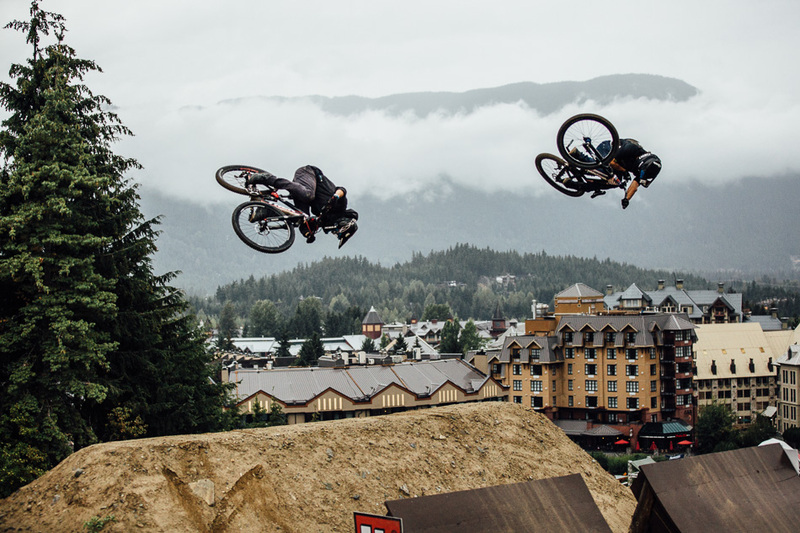 And Tyler McCaul and third-place finisher Ryan ‘R-Dog’ Howard were showing nothing but style out there. T-Mac and Lyle go toe-to-toe in the penultimate heat. 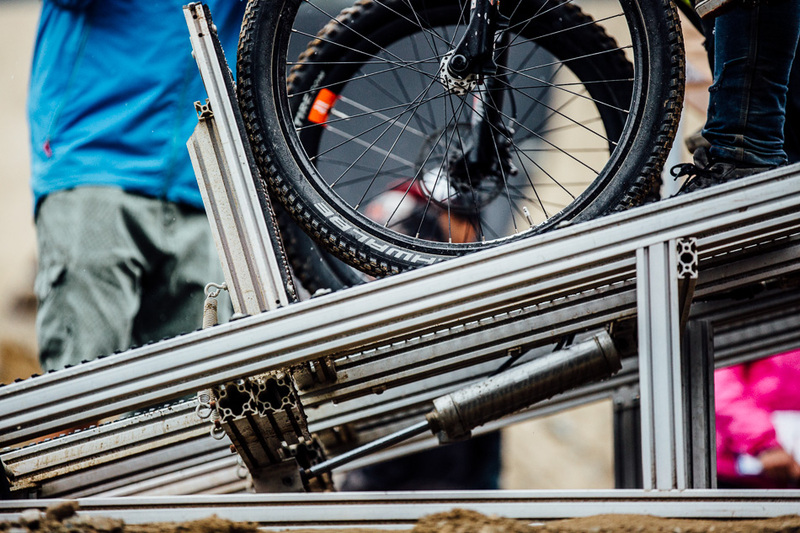 The California Cartel: If this year’s Dual Speed and Style results are any indication, the Californians have a virtual monopoly on style. All-American Podium: The hardest part of the day for the three American victors was figuring out how to open the poncy champagne bottles for the final celebration.